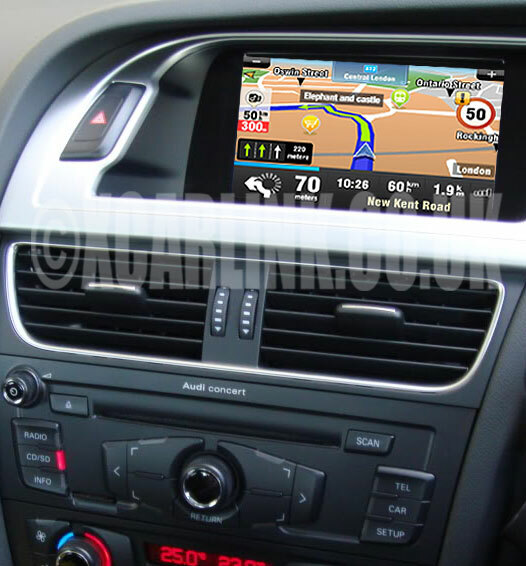 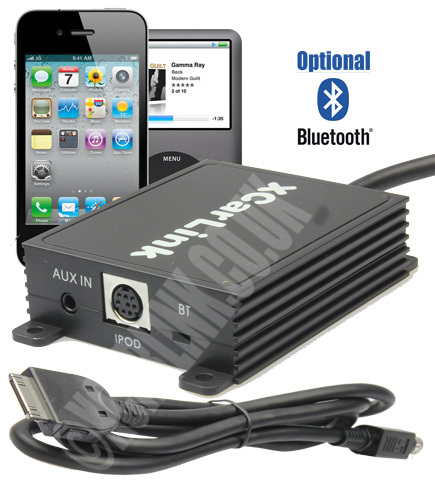 The Audi Ipod Car kit allows to connect your IPOD to your factory car stereo system without any loss of sound quality!! 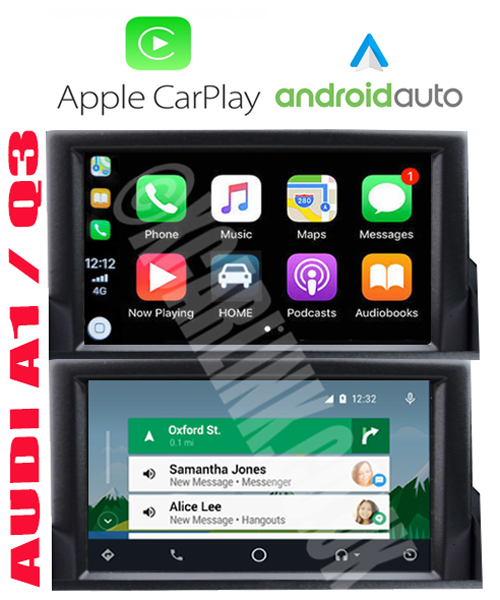 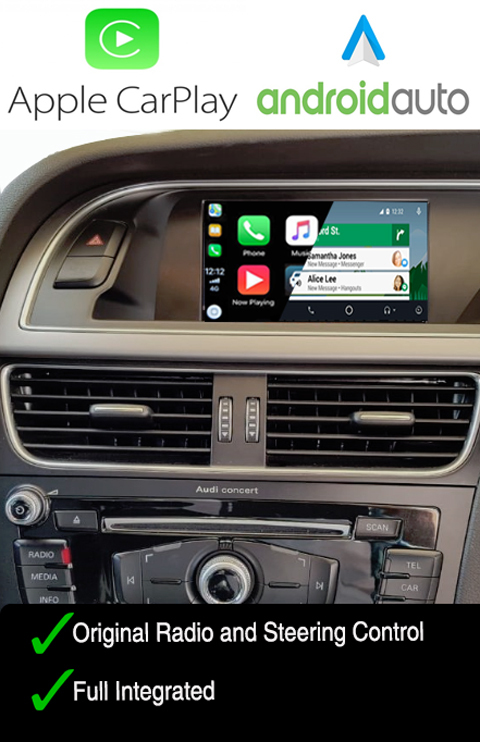 The Audi RNS-E Ipod Car kit allows to connect your IPOD to your factory car stereo system without any loss of sound quality!! 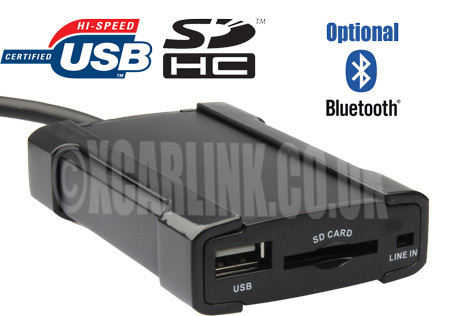 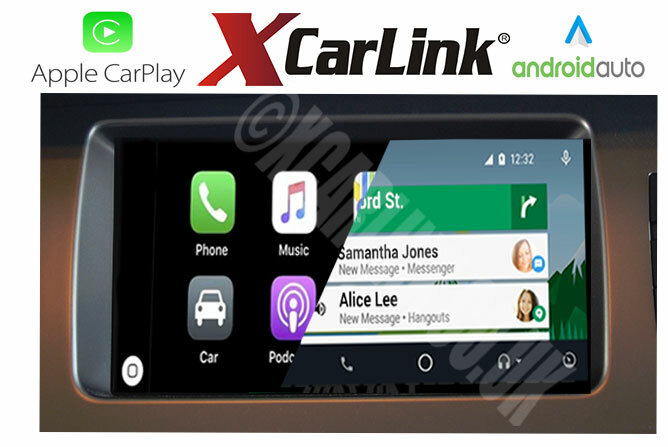 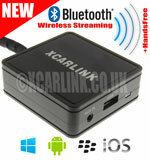 The new Audi Xcarlink iPod + USB/SD interface combines all the features of both our iPod and USB/SD interfaces. 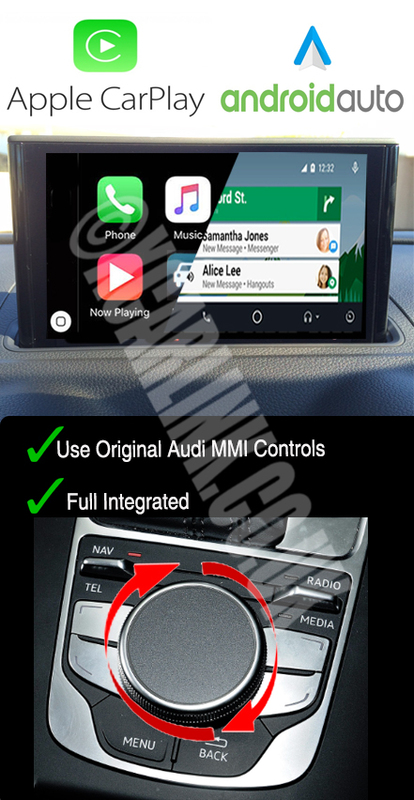 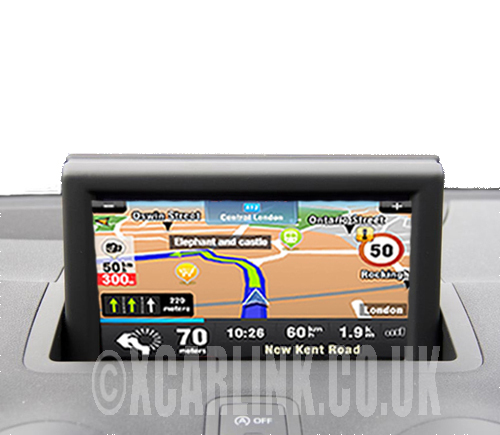 Our multimedia interface is a revolutionary product that allows you to add GPS satellite navigation system with a fully integrated touch controls to the original Audi A1 factory fitted screen. 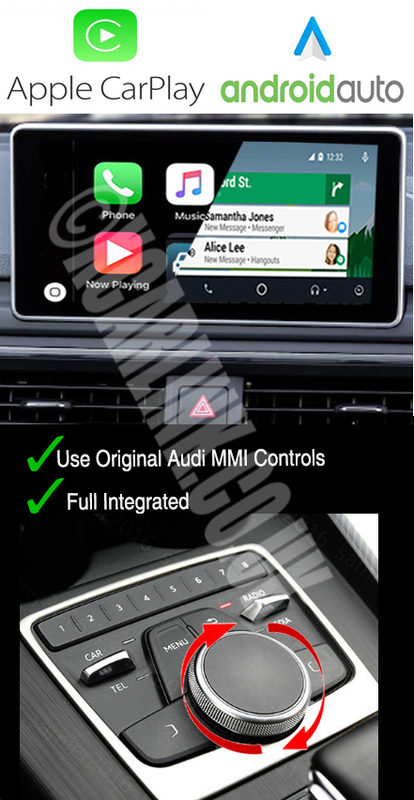 Our multimedia interface is a revolutionary product that allows you to add GPS satellite navigation system with a fully integrated touch controls to the original Audi factory fitted screen. 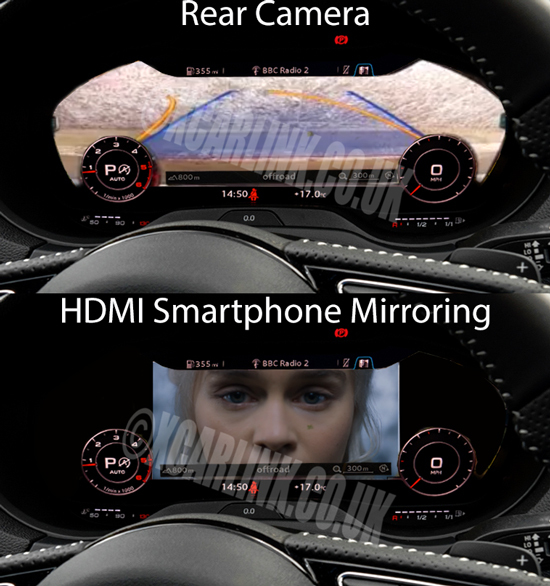 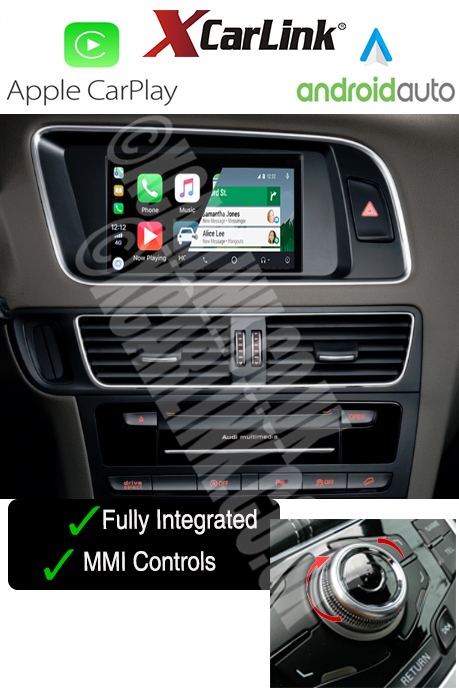 HDMI Multimedia Interface/Rear Camera Interface for 2016> Audi vehicles equipped with Virtual Cockpit.